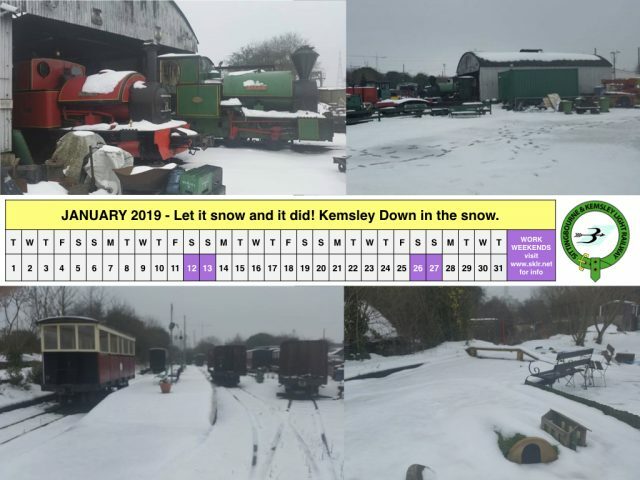 The Railway is closed now until Sunday 31st March but that doesn’t mean there is nothing going on – our Winter Work Weekend programme started last weekend. Whilst that means there is no Work Weekend this weekend, we will still have various volunteers working around the Railway. The dates of the Work Weekends can be found below.